Reviews (see menu for full text). 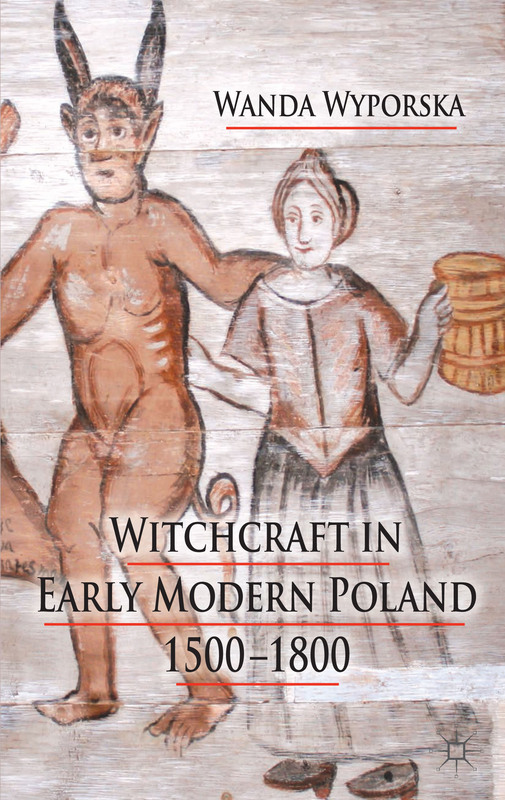 M. Ostling, Between the Devil and the Host: imagining witchcraft in Early Modern Poland, Oxford, 2011 in Common Knowledge, Duke Journals and in Magic, Ritual and Witchcraft. M. Pilaszek, Procesy o czary w Polsce w Wiekach XV-XVIII, Cracow, 2008 in the Slavonic and East European Review. U.Valk, The Black Gentleman: Manifestations of the Devil in Estonian Folk Religion, 2001. ‘Witchcraft, Arson and Murder – The Turek Trial of 1652’, Central European Journal, 1 (2003), 41-54. Warto być Polakiem? ‘Is it Worth Being a Pole?’ in Pressje (2002), Jagiellonian University, Cracow.